Location, Cleanliness & facilities are excellent and the staff is good and cooperative. On a side street so no cars racing past at all hours. 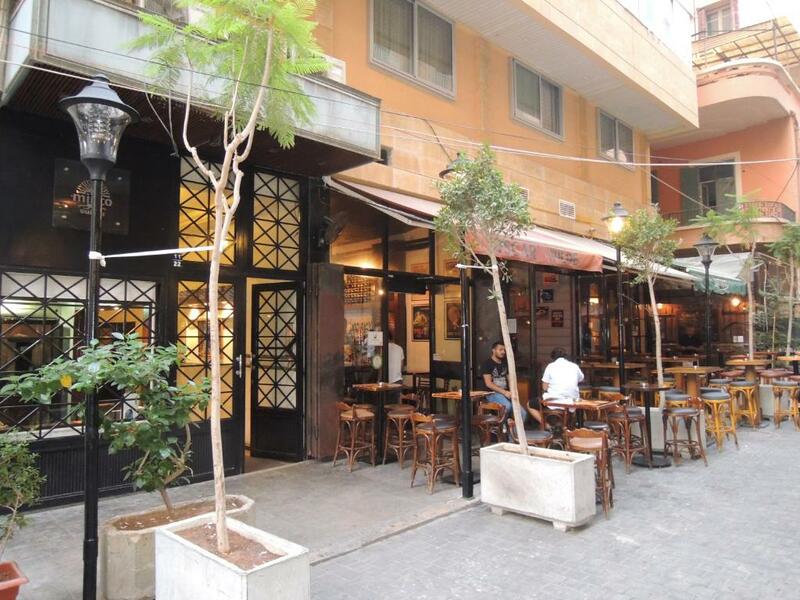 Perfect location off Hamra Street within walking distance of great restaurants. Удобное расположение. В конце улицы есть большой супермаркет. Комната достаточно большая . Кровати широкие , постельное белье не плохое. Апарты находятся в стороне от центральной улицы. Как ориентир - графитти на стенах перед баром. Bien situé. Très bon rapport qualité/prix. Personnel disponible et agréable. Kitchenette pour préparer petit déjeuner. Minto Suites Furnished Apartments This rating is a reflection of how the property compares to the industry standard when it comes to price, facilities and services available. It's based on a self-evaluation by the property. Use this rating to help choose your stay! Minto Suites is a small, quiet aparthotel surrounded by the main commercial and entertainment centers of the Hamra area. 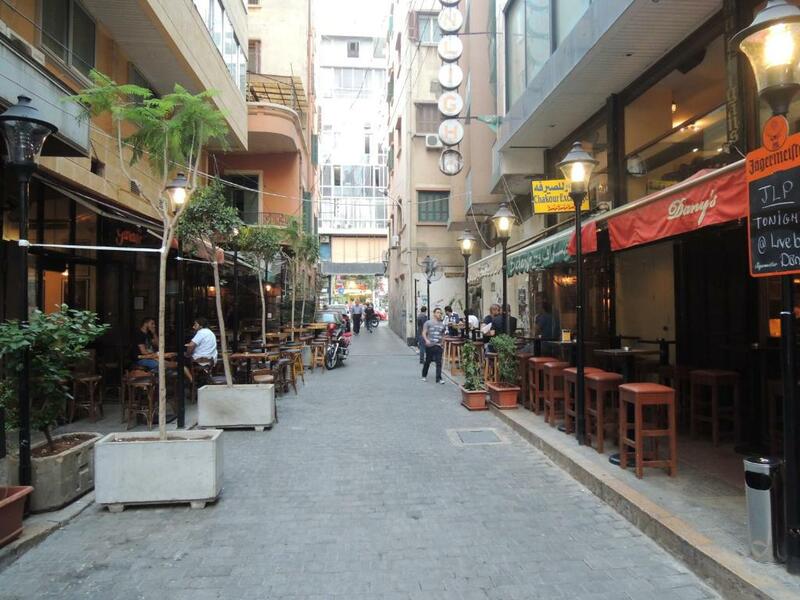 It offers an airport shuttle service and car rental facilities. All Minto’s suites and studios are air-conditioned. They come with a fully-equipped kitchenette and a private bathroom. wireless internet and satellite TV are available in all rooms. Minto Suites is located off Hamra Street, next to Eldorado Shopping Center and only steps away from Hamra Street’s restaurants and pubs. When would you like to stay at Minto Suites Furnished Apartments? The air-conditioned room offers a satellite TV, a desk and a small kitchenette. The bathroom includes a bath or shower. 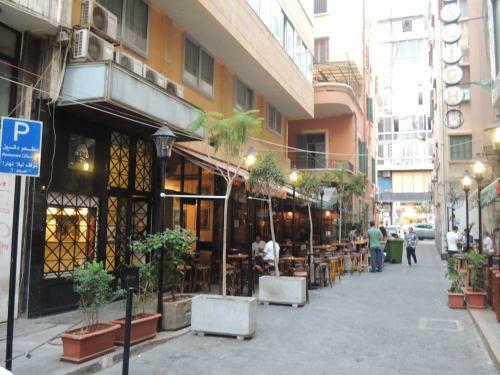 This air-conditioned studio offers a large seating area with a satellite TV and a desk. The kitchenette includes a fridge and kitchenware. The air-conditioned suite includes a living room with a satellite TV. The kitchenette includes a fridge and kitchenware. The bathroom includes a bath or shower. House Rules Minto Suites Furnished Apartments takes special requests – add in the next step! Minto Suites Furnished Apartments accepts these cards and reserves the right to temporarily hold an amount prior to arrival. Please inform Minto Suites Furnished Apartments of your expected arrival time in advance. You can use the Special Requests box when booking, or contact the property directly using the contact details in your confirmation.